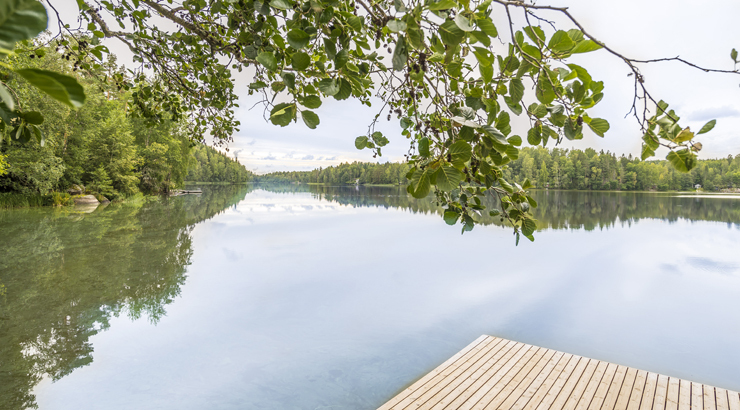 Most of Finns will take trip to their cottage at least once a year – in the midsummer. Many spend most of their free time out there enjoying the freedom and solitude. This is something you can’t find anywhere else in the world! 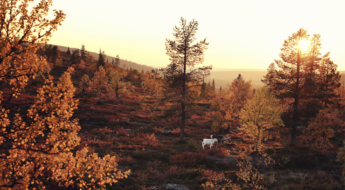 The nature of Finland is amazing! Every season of the year has something special to offer. Sun never sets in the Summer. The winter turns the land to a snowy wonderland and autumn is full of color. The best way to experience this is having your stay really close to nature – and a cozy cabin is the best solution to this. You are really on your own in most of the cabins – the closest neighbor might be kilometers away. You really get to know some Finnish culture while shopping groceries and cooking everything by yourself. You are also free to come and go as you please. This freedom let’s you plan your whole trip around your own interests. 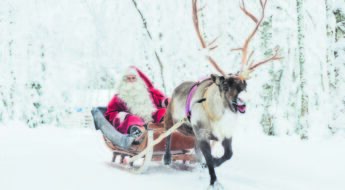 Let’s face it – the best thing in Finland is the Sauna! Most of the Finnish cottages are located near a lake – no wonder in a land of thousands of lakes. This makes a perfect combination – the hot sauna combined with a cooling dip to the lake, no matter the season. In winter you just need to make a hole in the ice. 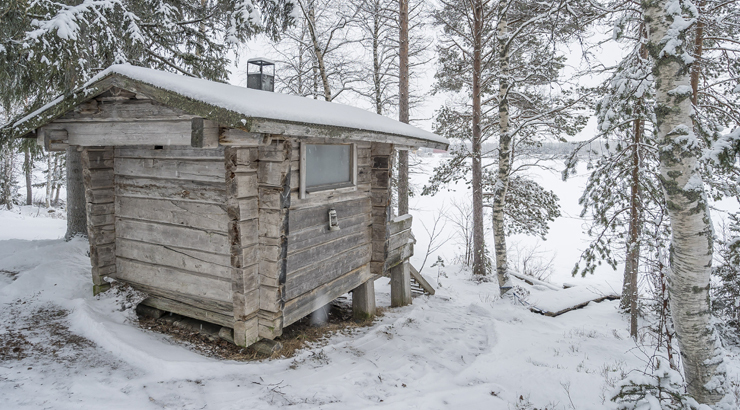 Finns tend to gather to the cabin with the whole family or a group of friends. There is always enough space to accommodate the whole group – sometimes it’s just more crowded, but the more the merrier, isn’t that right! Therefore, a cottage holiday is the perfect solution for a larger group and especially for families with children. There is plenty to do at the cabin, but sometimes you just need a break. There is nothing more relaxing than the Finnish cabin atmosphere. You can just sit down on the porch, feel the fresh air in your lungs and just enjoy the silence. Finnish everyman’s rights grant permission to go basically everywhere you want. Ok, you are not allowed to camp on anyone’s back yard, but nearly everywhere else it’s fine. You can also pick berries or mushrooms – the real superfoods of the north.